Our mission is to offer personalized service to all our customers. 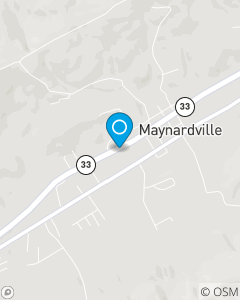 We serve Maynardville and surrounding areas including Luttrell, Corryton, Sharps Chapel and Washburn. We offer the best value on your auto, home and life insurance and are here to protect you and your family.